Since moving house in late April I have worked almost exclusively on location. 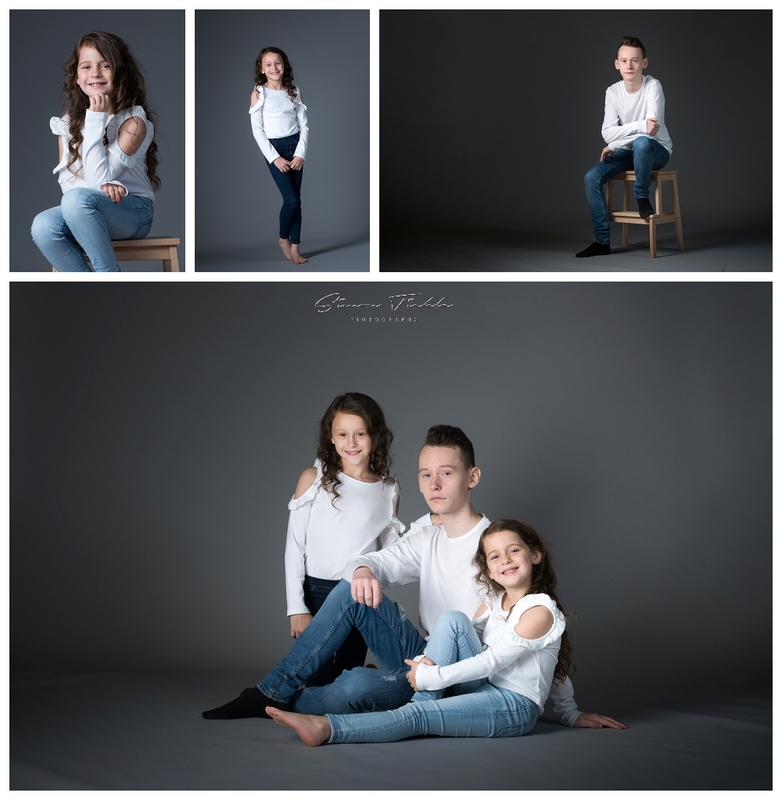 However, I often receive emails from parents and families who would prefer to book a studio based session so during the October Half Term I decided to run a ‘studio day’ at the local village hall. Due to an unfortunate last minute cancellation, I offered one session up as a ‘quick’ competition over on Facebook. These three fantastic kids were the lucky winners! I really enjoyed this session and hope you like the images too.